You are at:Home»Category: "Strange Bizarre Weird"
Browse through our ever-growing collection of the Strange, the Bizarre, and the Weird from Pangaea! 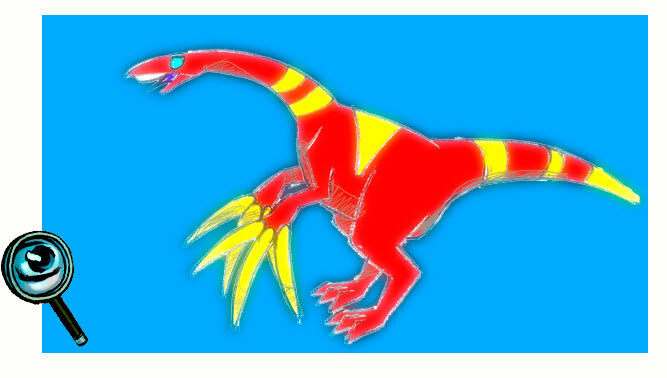 Therizinosaurus was one of the strangest and most fearsome looking dinosaurs of the Cretaceous period. 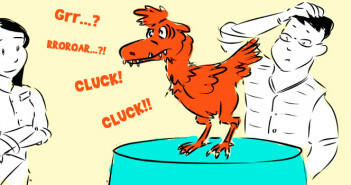 Its fossils have been found with huge front claws, in fact, the longest claws of any animal ever known to exist on earth. 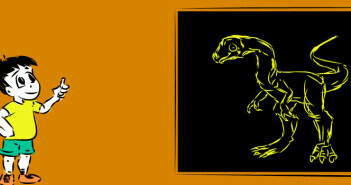 Sharovipteryx was unique – it was one of the first reptiles to take to the air. 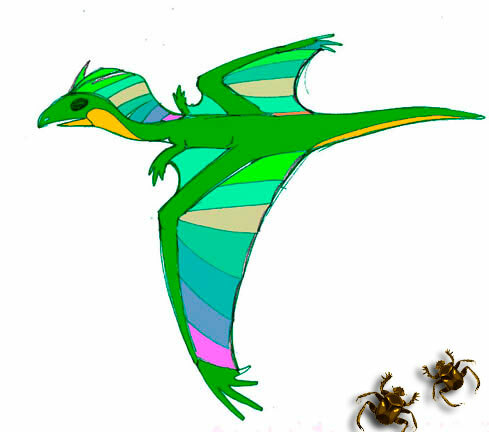 Unlike the famous pterosaurs, Sharovipteryx wasn’t capable of powered flight (taking off from the ground) but only gliding from branch to branch, much like the gliding lizards of today.